We are in the midst of a global crisis of perspective and have forgotten the undeniable truth that everything is connected. A provocative and breathtaking wakeup call, a cross continental journey, exploring our cosmic origins and our future as a species. 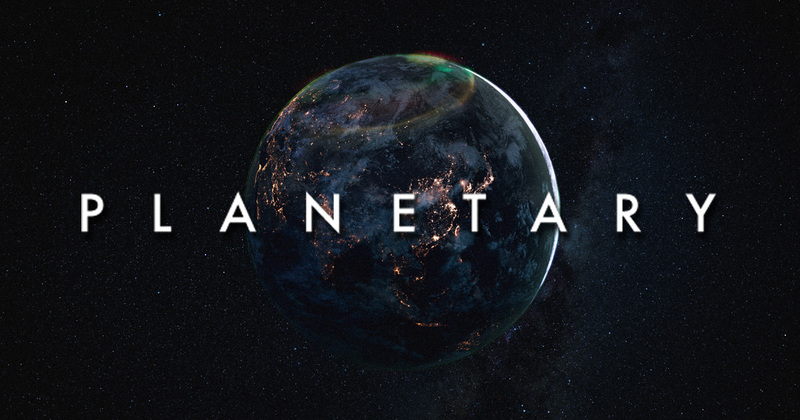 Planetary is a poetic and humbling reminder that it is time to shift our perspective. It asks us to rethink who we really are, to reconsider our relationship with ourselves, each other and the world around us. Hello both, Just wondered if we were going to share this on Facebook? I saw Michelle today and she was asking as she will share it. CheersSusan.